Installation: Integrated mounting locations on the roof and front bumper. Sold Separately: Wire Harness sold separately. RZR XP 1000 requires harness 2879865 or 2879859. All other RZRs and RANGERs require wire harness 2879863. Add versatile auxiliary lighting to your Polaris® vehicle by installing this 12” LED Light bar. 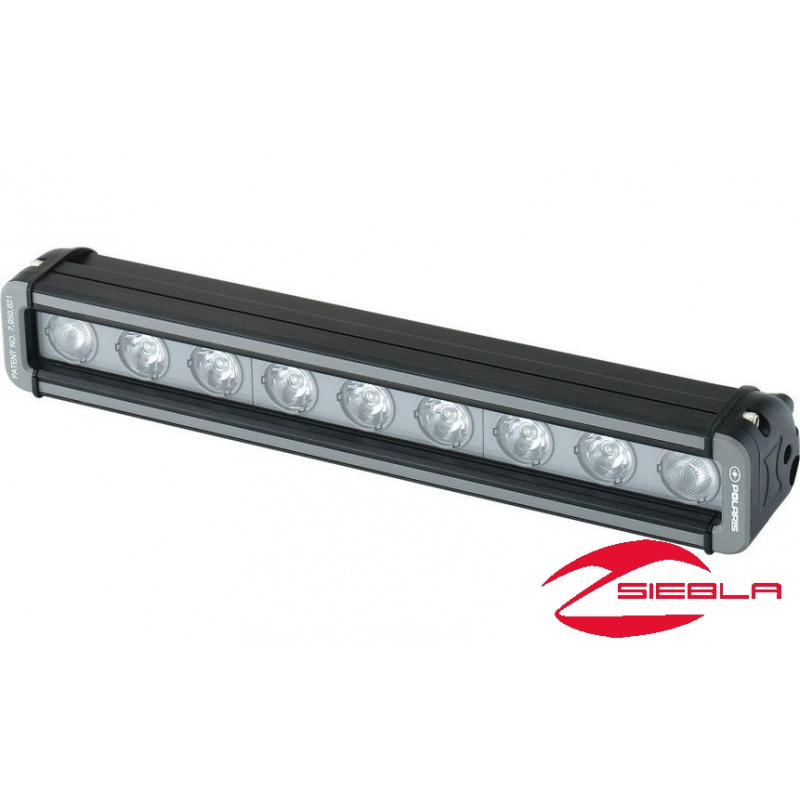 Cumulatively, its 9.5-watt LEDs produce 2,100 lumens of illumination with a low electrical draw, which is approximately 1.5 times the light provided by stock headlights. 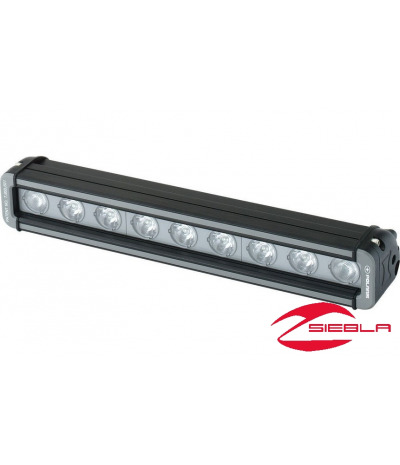 Easily install this light bar on the roof or front bumper with the integrated mounting locations. Wire Harness sold separately. 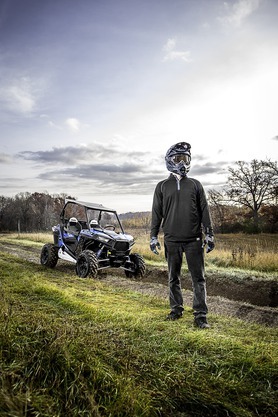 RZR XP 1000 requires harness 2879865 or 2879859. All other RZRs and RANGERs require harness 2879863.